from 30 August to 7 September 2014. DISTINCTIVE FEATURE OF EARSEL CONFERENCES is practical training in the water bodies (in the sea, on a large lake or river). This leads to the choice of location and timing of the events. Conference traditionally attracts leading European experts in the field of remote sensing and optical methods for studying the environment. Another important feature of the conference is a significant proportion of reports submitted by young scientists and graduate students. Rules of conferences provide a special time for discussion of each report, including a poster that contributes to working atmosphere. The choice of venue is due to three factors. 1. Providing Workshop on the sea allows to organize field trainings for students in the waters for the duration of the conference. 2. 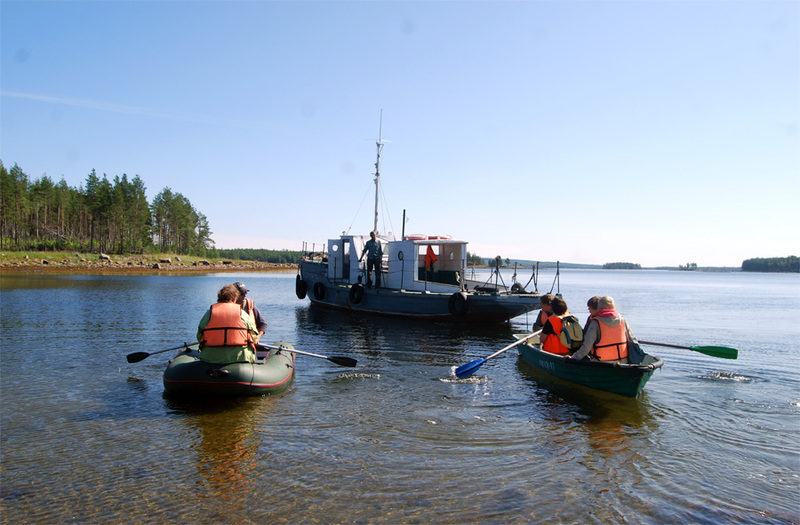 White Sea Biological Station has accumulated rich experience of international schools in different areas of biological science: marine biology , molecular genetics, comparative embryology of invertebrates, comparative neurobiology and physiology of marine animals. Planned School is the first focused on research in physics. 3. Recently WSBS develops a research of ecological structure of unique semi-isolated coastal lagoons at different stages of isolation from the sea, formed a team of specialists in different fields - hydrologists , microbiologists, hydrochemists, hydrobiologists, who are interested in the application of modern remote sensing methods. This allows students to participate in actual interdisciplinary research. 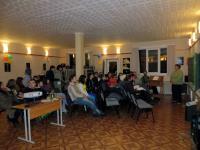 The Workshop on Optics coastal waters will combine elements of the school - lectures and workshops for students under the guidance of leading Russian and foreign specialists - with reports of young scientists in the plenary and poster sessions. This provides an opportunity to communicate with experienced professionals in the field of remote sensing. 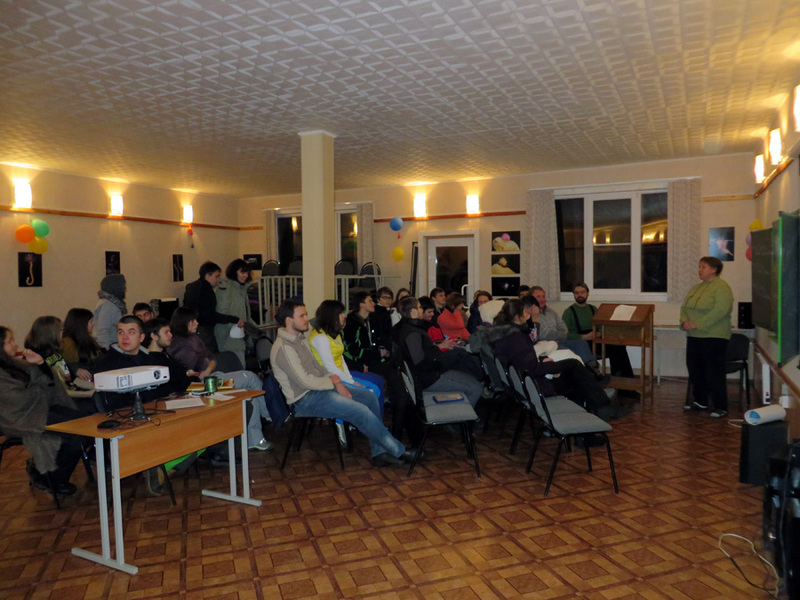 The Workshop invites the students and young researchers below the age of 35, whose research are related with the marine coastal waters, remote sensing techniques and optical methods. SELECTION OF YOUNG SCIENTISTS REPORTS AND STUDENTS will pass on the results of the submitted abstracts. Criteria are the appropriate report topic, the applicant's motivation and the prospect of application of acquired skills in the individual work. Researchers planning to link their work to the study of the coastal zone of the polar seas will have the advantage. If you aren’t able to come to the White Sea you nevertheless can take an active part in the Workshop via Skype videoconference with laboratories and student groups working in Moscow and other cities. Regulations and registration form are available on the conference website (http://www.earsel.org/SIG/ET/1st-student-workshop/registration.php).